Corflute sheeting protects surfaces from damage during construction. The internal cushioning provides added protection against falling objects (20/pack). 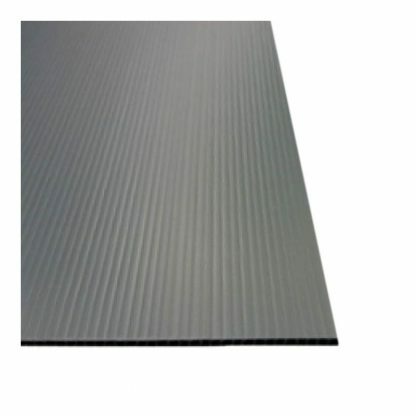 Corflute sheeting is often referred to as plastic board.